Routes Africa provides the ultimate platform to promote your organisation to key decision makers from the region's leading airlines, airports and destinations. We work with our exhibitors to create packages that achieve their marketing objectives and commercial goals. 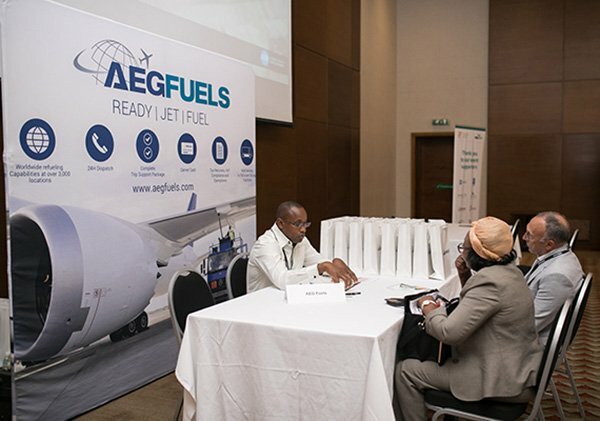 Speak to a member of the Routes team today and discuss the exhibiting opportunities at Routes Africa 2019.